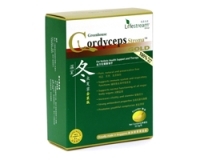 Contains 24% Gingko Heterosides which may increase peripheral circulation. It may also help to improve blood flow to the legs, limbs and hands. 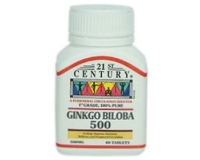 Take 2 tablets daily in the morning and evening just before meals, or as prescribed by a physician. Contains no added sugar, sodium, starch, artificial flavours/colours, preservatives or animal by-products..